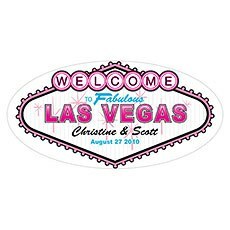 Announce your wedding to the world with these fun wedding car decorations from Weddingstar. Each design offers a fun and easy way to give your getaway car a little personality while also making it a special photo opportunity for a keepsake picture. 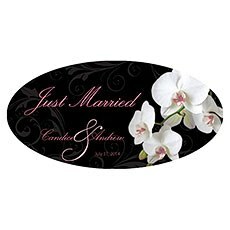 At Weddingstar, we offer a variety of decoration styles, so you can find something that fits not only your personal style, but also the theme, colours and vibe of your wedding. 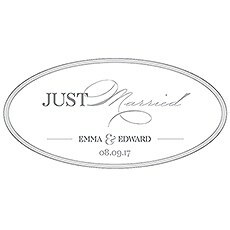 From personalised wedding window stickers to tulle and liquid window chalk, we carry everything you need to decorate the bride and groom's car. 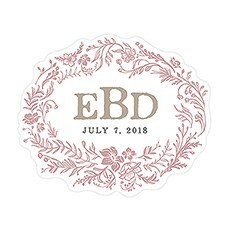 Whether you're having an extra-elegant, classic ballroom wedding or a rustic barn wedding, you'll love that this sweet little decorative touch can tie in with the rest of your event. 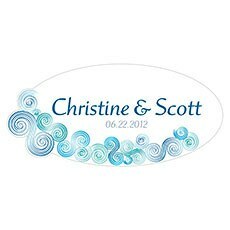 When it comes to decorating your wedding car, designs can come in all shapes and sizes to match the vision you have in mind. 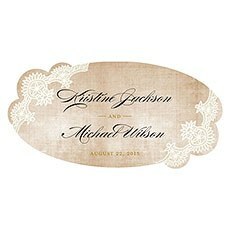 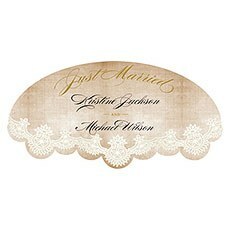 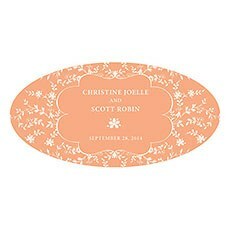 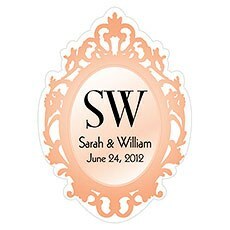 For a modern touch, go with one of our large or small wedding window clings. 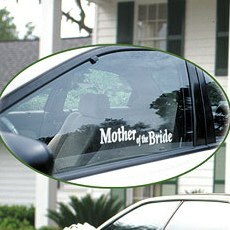 Choose from several bride and groom options and don't forget to include the mother of the bride. 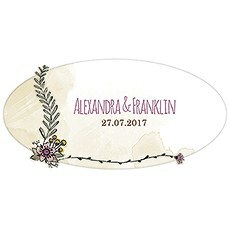 These unique items can be customised with your names and wedding date, and applied right to the getaway car. 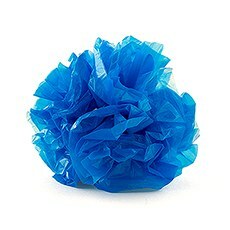 They also come in a variety of different styles and colours to ensure that they fit the wedding theme. 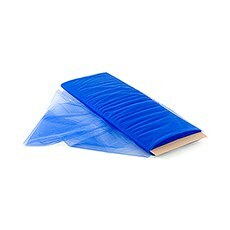 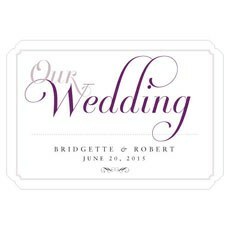 In fact, you might also want to order some extra to adhere to some of your other decor, such as glass candle holders or acrylic chairs. 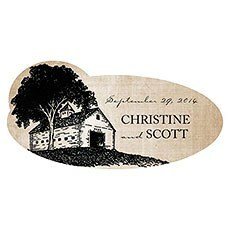 This is an incredibly easy way to add an extra decorative touch to any venue. 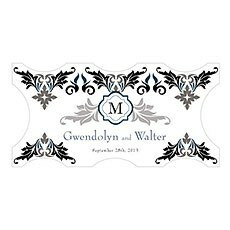 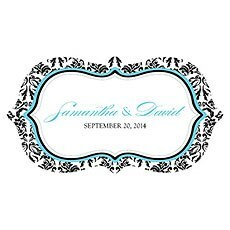 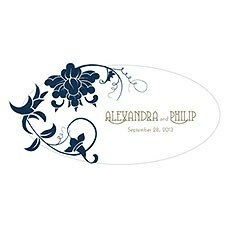 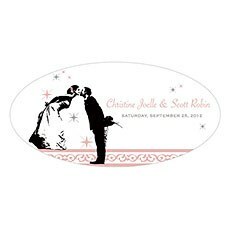 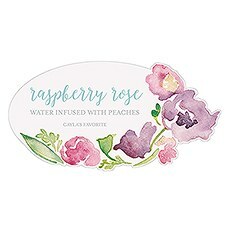 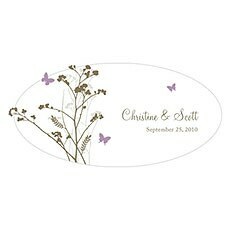 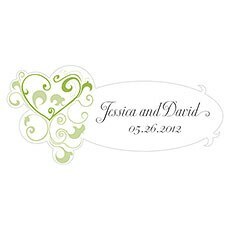 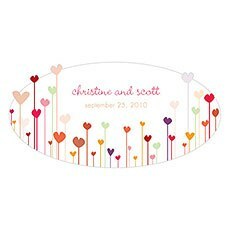 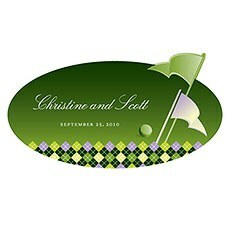 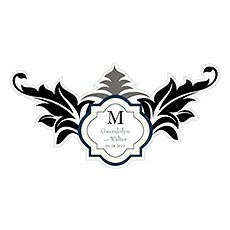 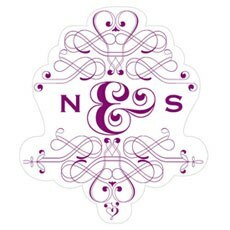 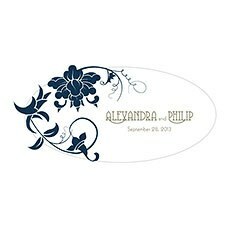 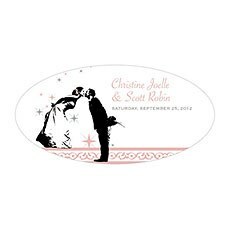 We also offer a variety of wedding cling sticker designs that are made especially for car windows. 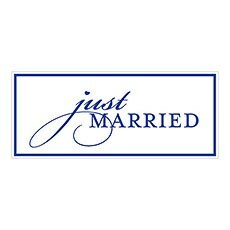 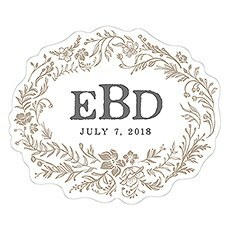 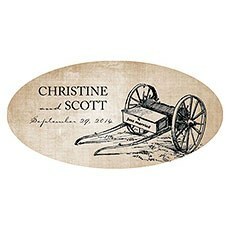 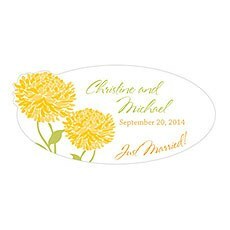 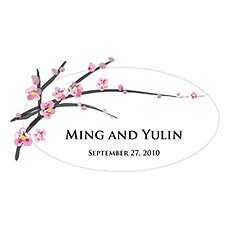 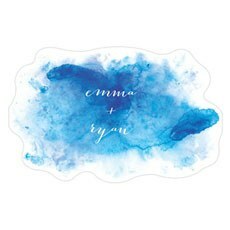 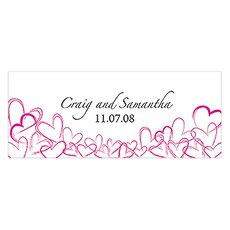 In addition to "Just Married," you can also order these custom sticker clings with honorifics for your whole bridal party. If you prefer the more traditional types of car wedding decorations, you'll find those here as well. 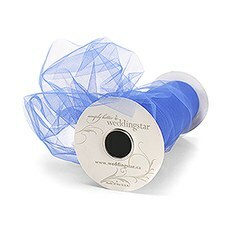 From tulle by the bolt in a variety of beautiful colours to personalised license plates, there are plenty of options for adding unique touches to the exterior of your wedding getaway car. 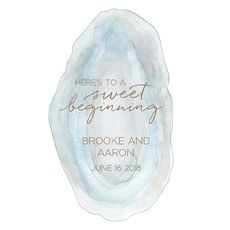 One of our favourites is a liquid chalk marker. This makes it easy to customise car decorations for weddings by allowing members of the bridal party to add sweet notes and fun designs to the car by hand. 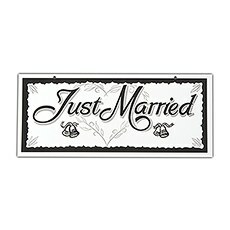 After you've marked the windows, attach one of our "Just Married" license plates and cover the car in festive pom-poms. 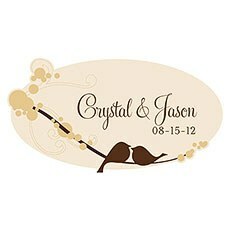 Use these ideas as inspiration and get creative for planning your wedding car decorations. 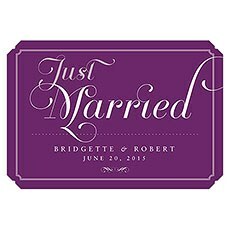 And, if you're a member of the bridal party, consider stocking up in secret to make it a fun surprise for the bride and groom.